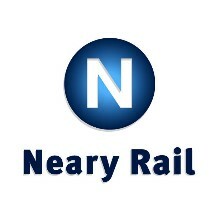 HSQE Policies, Certificates, Accreditations and Memberships for Neary are shown below. Institution of Occupational Safety and Health Licence.Working Safely V 4. CSR Policy 2018 DBS Policy 2018 Drug & Alcohol Policy 2018 Environmental Policy 2018 Health & Safety Policy 2018 Quality Policy 2018 Equal Opportunities Policy 2018 Ethical Business Conduct Policy 2018 No Smoking Policy 2018 Sustainability Policy 2018 Working Hours Policy 2018. CSR Policy 2018 DBS Policy 2018 Health & Safety Policy 2018 Environmental Policy 2018 Quality Policy 2018 Drug & Alcohol Policy 2018 Equal Opportunities Policy 2018 Ethical Business Conduct Policy 2018 No Smoking Policy 2018 Sustainability Policy 2018 . 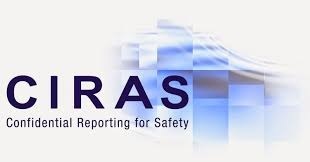 Certificate of Membership for CIRAS - Confidential Reporting for Safety.